(Remember – competitors with children between the ages of 7 and 15 might consider entering them in the Youth Challenge Aquathon to be held the day before. For more information visit our Aquathon page here.) The Event Organizers reserve the right to amend the Race format, change the date or to cancel the Race. The Event Organizers will only exercise these rights due to circumstances beyond their control. Entry Fee: £45 BTA members / £48 Non BTA members (includes T shirt and post race meal). There is a 300 entry limit on this race. Download your 2013 Triathlon Entry Form now! 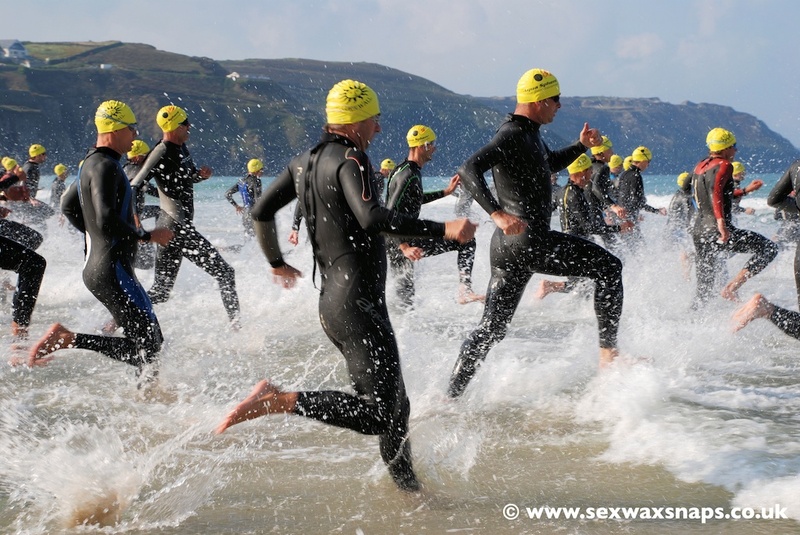 Perranporth Surf Challenge voted as runner up in a national poll for a triathlon with less than 500 entrants in 220 Triathlon Magazine – we are stoked! The following sites have proved popular accommodation venues for competitors for many years. NB: book early as there are a limited number of beds available.